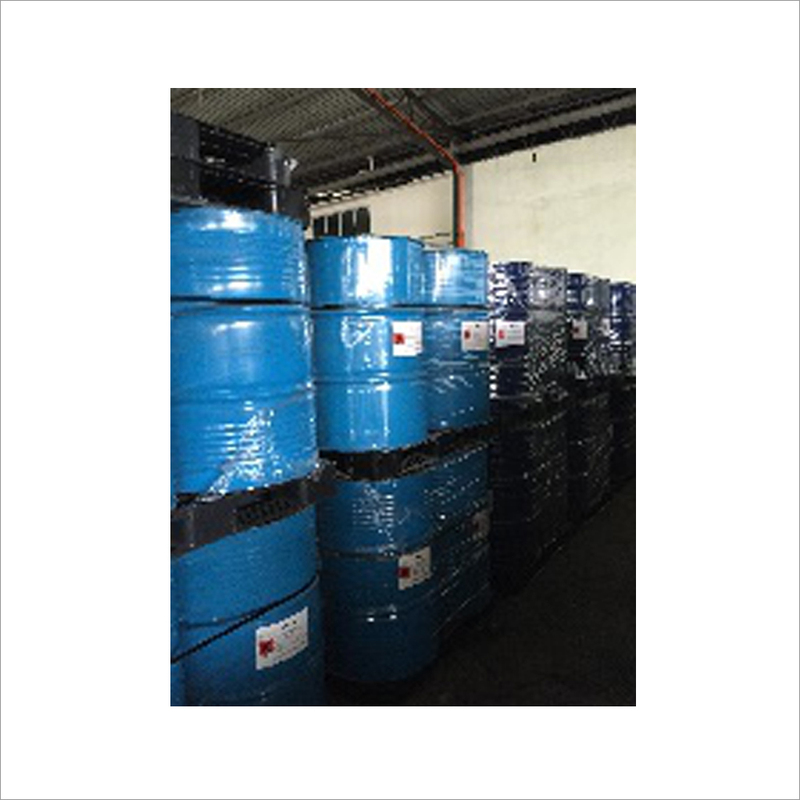 We are engaged in offering a broad range of Polyurethane Binder. These are in the form of flexible foam that is used majorly in home furnishings. They are used in furniture, carpet, bedding and so on. These help in making furniture highly durable. They also help in giving firm support to make the furniture comfortable. These are resistant to weather conditions and are easy to use. The transparent fluid we offer has excellent binding properties. 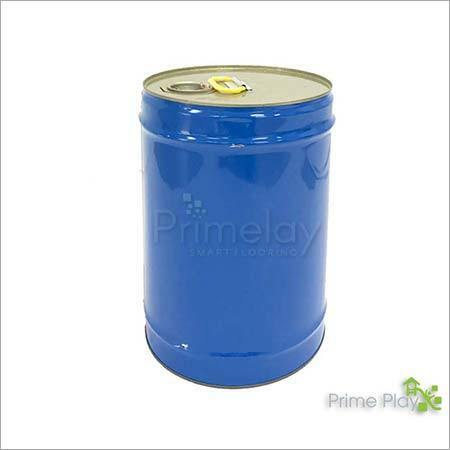 Our range of Polyurethane Binder is demanded by various industries for requirement of finishing various products with creative and durable designing.